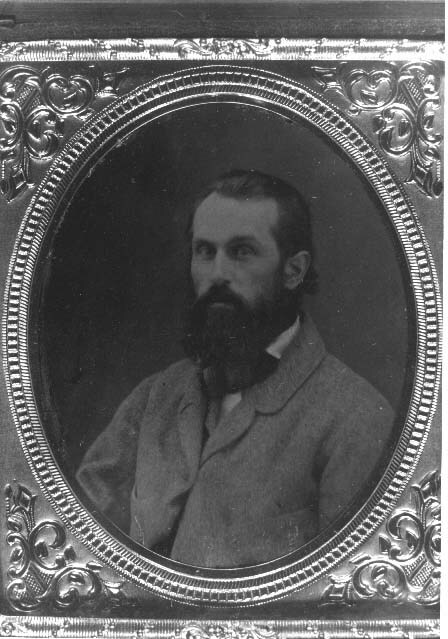 Description: Tintype image of John Berrien Lindsley (1822-1897). Historical Note: Born Princeton, N.J., came to Nashville at age 2. Educator, physician, Presbyterian minister, geologist, and public health officer.